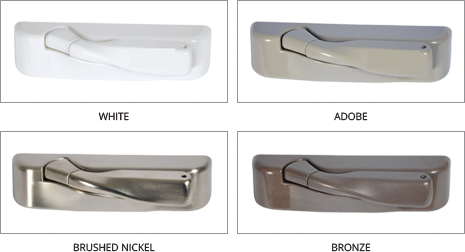 Model 6800 Casement/Awning Window - Welcome to Interstate Window & Door Company! The 6800 has it all from optional lifetime glass breakage, unmatched energy savings to unlimited color-match colors. The 6800 has it all, from lifetime glass breakage, unmatched energy efficiency and thermal values and unlimited colors. World class engineering and advanced material science has created a new window standard for performance, economy, strength and efficiency. 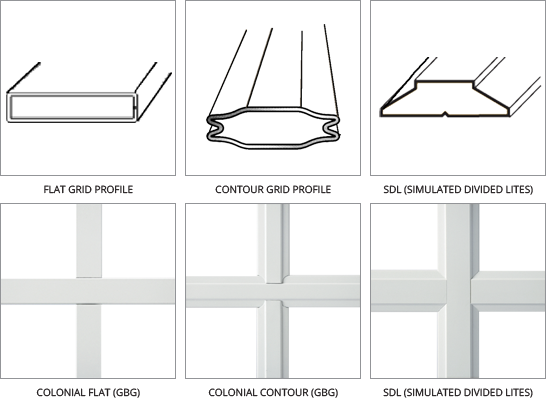 The Model 6800 vinyl window line offers all configurations and designs from a sliding window that swings in for easy cleaning, followed by a full line of casement, awning, shapes and picture windows. Sash and frame welded simultaneously, each have 4-point welded corners for superior strength. Extra strong aerospace frame design. 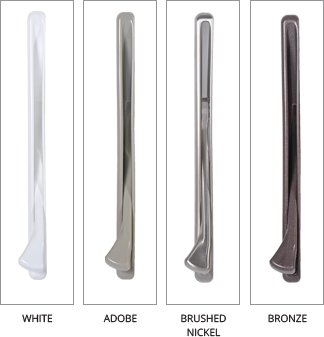 Highest quality weather stripping to prevent leaks. 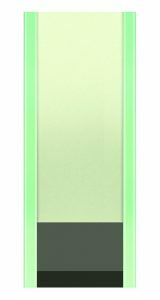 ClimaGuard™ Low E glass/Argon gas standard for best thermal rating. All InVision Model 6800 windows come standard with the industry’s finest hardware system and it utilizes only the strongest, most attractive, easiest operating and highest performing hardware available in today’s market. 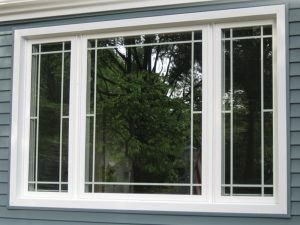 Nominal 3/4” to 1 1/8” insulated glass for optimal thermal performance. 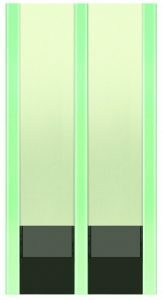 Duralite™ – our most energy efficient Insulated Glass spacer system. Up to 15 times less air leakage than ENERGY STAR qualification.